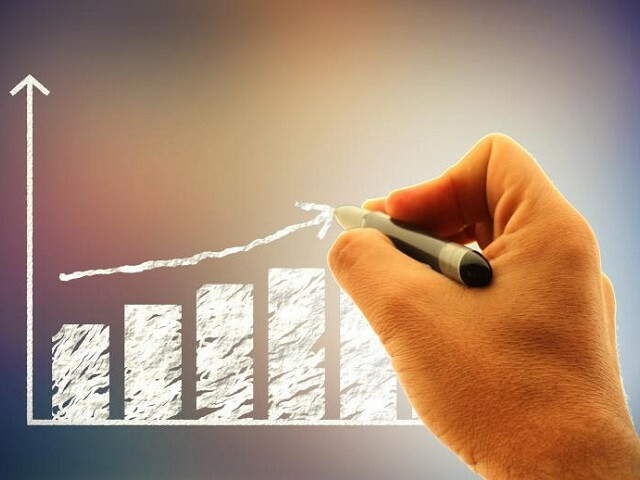 This 5-day introductory data science course will provide participants with the complete picture of how to use cutting edge technology to acquire, clean, combine, aggregate, interrogate, analyse and predict using data. 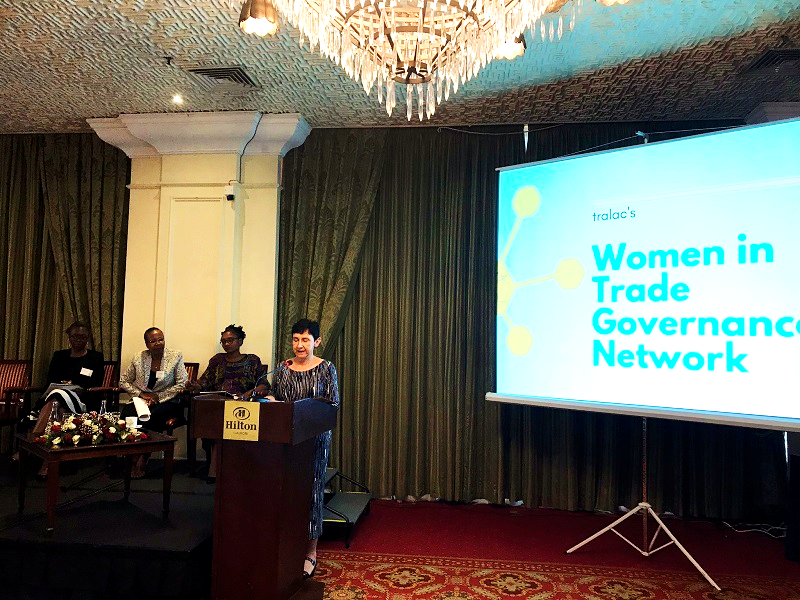 tralac launched its ‘Women in Trade Governance Network’ during its 2019 Annual Conference in Nairobi. The WiTG targets female professionals working in trade policy and governance with the aim to build technical capacity in international trade governance. 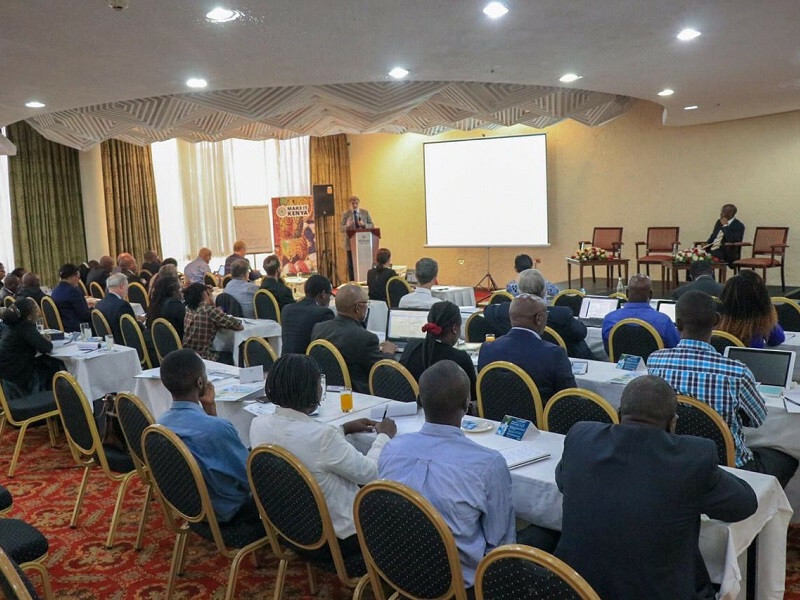 tralac and the Export Promotion Council co-hosted a half-day workshop on 20 March 2019 in Nairobi on current and emerging trade issues for Kenya. 85 people attended the workshop.